Work Conditioning program was developed as the final stage in the rehabilitation process. The Work Conditioning program is a coordinated follow-up to acute and chronic rehabilitation programs. Our Work Conditioning program provides the stabilizing, strengthening, and conditioning necessary for work simulation and return-to-work. 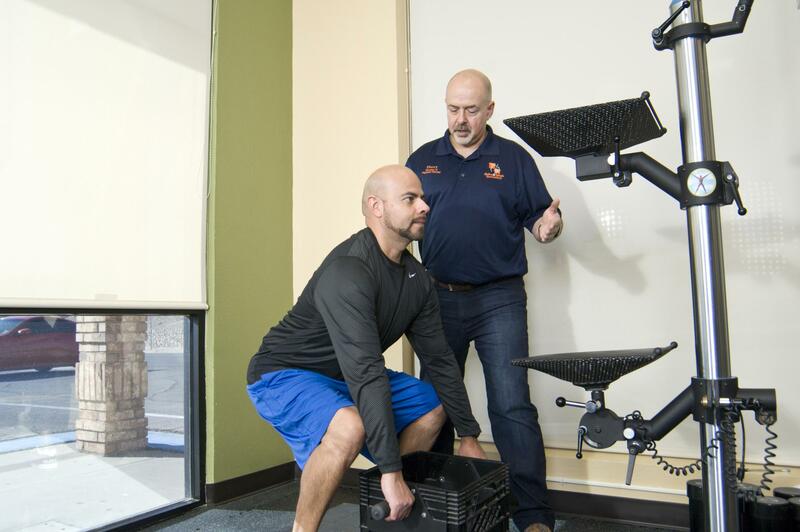 Patients will be considered eligible for the Work Conditioning when all acute and chronic rehabilitation goals have been achieved and the patient has a pain-free, restriction-free range of motion. All possible progress has been made in the acute and chronic rehabilitation phase, yet residual pain and dysfunction exist for which the physician requires more treatment. Patients have strong return-to-work goals and demonstrate a willingness to participate. Patients of variable diagnoses can be effectively treated through the Work Conditioning program. Diagnoses include but are not limited to: low back pain, fractures, strains, sprains, post-surgical and other conditions resulting in a loss of at least 6 weeks of work. Call us today to learn more about our Work Conditioning services.